The Print Center is pleased to present a solo exhibition of new prints by James Siena and a related thematic exhibition of typewriter prints by Lenka Clayton, Dom Sylvester Houédard, Gustave Morin, Elena del Rivero and Allyson Strafella. James Siena: Resonance Under Pressure features ten prints produced in 2018 by the artist, who is well-known for his brightly colored paintings of boldly rendered, labyrinthine forms. 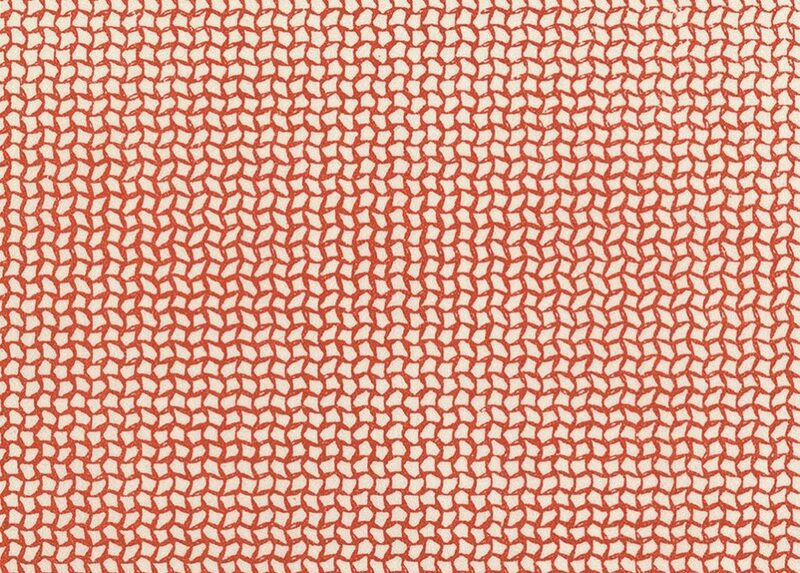 In these new works, Siena continues his exploration of the potential of modulation and repetition of biomorphic forms, as well as his engagement with typewritten and letterpress text as image. 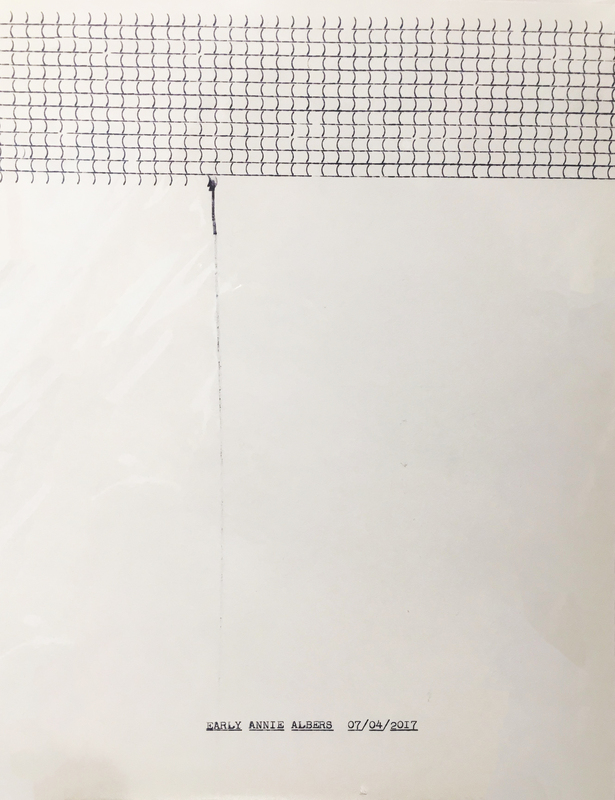 Siena made the works during artist-residencies at Flying Horse Editions at the University of Central Florida, Orlando; Dolphin Press & Print at the Maryland Institute College of Art, Baltimore; and the MFA Book Arts + Printmaking Program at The University of the Arts, Philadelphia. "[The prints made at Flying Horse Editions] are also somehow about the physical representation of sound, in which circuits resonate from one to the other, and iterative waves cross the image . . . . This project is deeply fruitful for my practice in which printmaking holds an equal place with painting or drawing, and methods generate new approaches to developing a body of work that doesn’t privilege one mode over another." New Typographics: Typewriter Art as Print features work by artists who use the typewriter as a matrix for forming text into image. 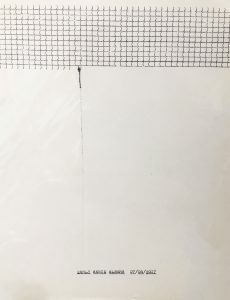 Typically referred to as typewriter “art” or typewriter “drawings,” this exhibition posits that artworks created with a typewriter should be recognized as prints, in light of the mechanism and process of their production. "I use the typewriter against itself. It was built to draft first chapters of novels and resignation letters; I use it to draw my son’s eyelashes and knitted socks . . . . I really enjoy that this process allows me to focus on those very simple forms and moments that are, perhaps, usually overlooked." James Siena will lead a walkthrough of Resonance Under Pressure before the opening reception. 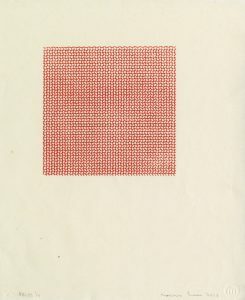 The Print Center will host a “Public Typewriter” as part of Philly Typewriter’s “Philadelphia Public Typewriter Program”. Philly Typewriter is a retail typewriter store located in Philadelphia that also repairs typewriters and hosts classes and events. A temporary loan of a manual typewriter prepared for use by typewriter restoration classes at Philly Typewriter will allow visitors to the exhibition New Typographics: Typewriter Art as Print to make their own typewriter prints. Gail Deery, Professor of Printmaking, Papermaking and Book Arts and Co-Director of Dolphin Press & Print at MICA, and Alex Kirillov, Senior Lecturer, MFA Book Arts + Printmaking and Studio Art at The University of the Arts, both worked with Siena when he printed at their respective institutions. Deery and Kirillov will give a tour of the exhibition James Siena: Resonance Under Pressure from the printer’s perspective, walking through the various processes used by Siena and their students during his artist-residencies in 2018. Ksenia Nouril will give a talk on the history of typewriter prints, highlighting key moments and artists that were influential to the thinking around the exhibition New Typographics: Typewriter Art as Print.